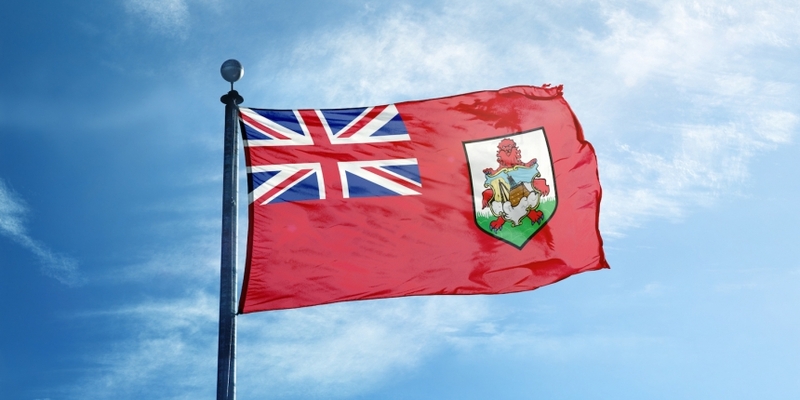 Bermuda plans to migrate its property deeds system to the blockchain, its premier said today. As quoted by The Royal Gazette, premier David Burt remarked during an appearance at the World Economic Forum in Davos that the country was aiming to shift away from its “old school” system of recording deed information. The development reflects Bermuda’s continued engagement with the blockchain and cryptocurrencies. In November, the British overseas territory set up a task force seeking to both create an appropriate regulatory environment and to support commerce utilizing these technologies in the hopes of attracting new industry and jobs. The government is also working with organizations such as Ambika Group and the Bermuda Business Development Agency on possible uses of the tech.